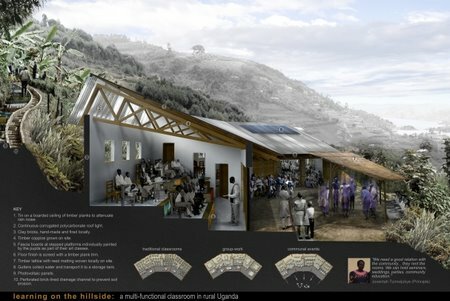 Open Architecture Network this year called the architects and designers from around the world to involve with real schools, students and teachers and improve the design of their classrooms. This competition was a major success if we look at the number of submissions and the diversity of them. 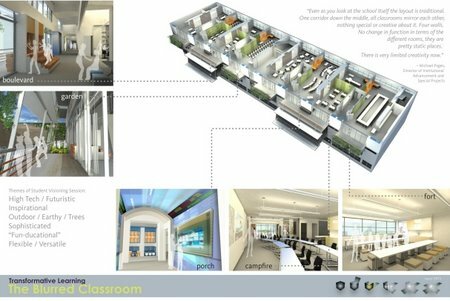 The encouraged involvement of students and teachers with the designers seem to be a real breakthrough in the way we think of designing a classroom today. Here each of the images are linked to the project pages of OAN Website. It should be an stimulating experience to go through all the finalist projects. 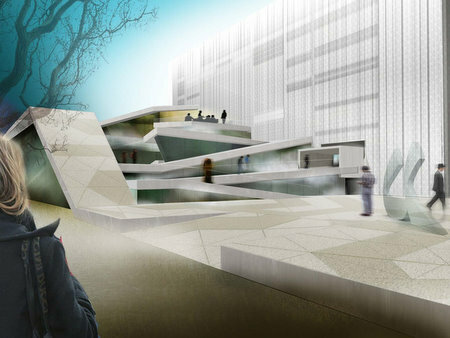 It is said that the design competition of the House of Arts and Culture of Beirut Lebanon is somewhat the largest design competition of the year! And of course it’s really exciting to see the winning designs to realize how they won, what special they did! And yes there’s a lot to learn from the designs as well. On few days back the competition organizers declared the name of the winners. 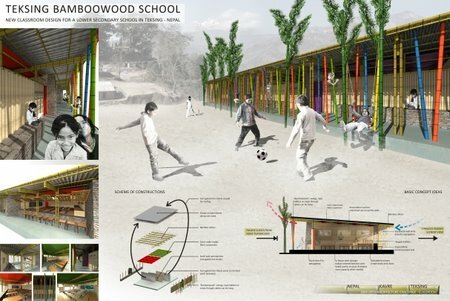 The first prize goes to Italian architect Alberto Catalano. 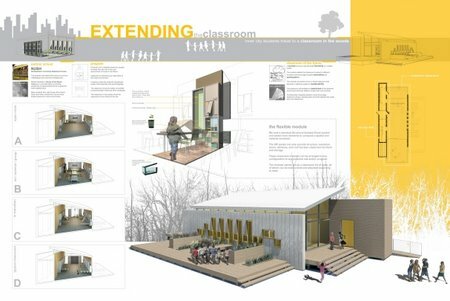 Catalano's winning design includes all of the required spaces and offers an openness and versatility that impressed the competition's jurors. 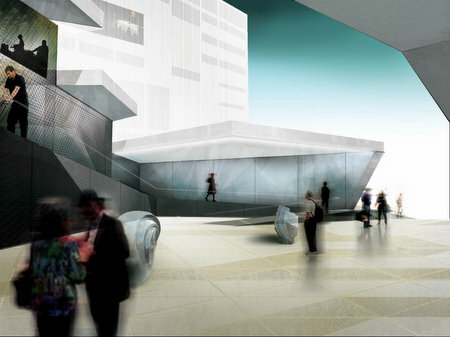 The House will exhibit a low-rise and decidedly post modern exterior, composed of conjoining angles and levels, a sidelong tower [much lower than surrounding buildings] designed for workshops and offices and significant subterranean space for, among other things, the grand auditorium. 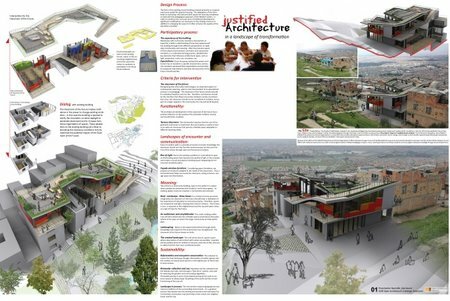 "The first proposal is an urban proposal," said Suha Ozkan, a Turkish architect, historian and theorist, and the president of the competition's jury. "It converses with the city." The Culture Ministry and Gaia-Heritage described Catalano's design as modestly urban and human in scale, one invested with "Arabesque" and Mediterranean spirits and a modern functionality "contribut[ing] to the emerging new identity." In describing his architectural plan, Catalano chose a post-conflict lexicon, using words like "cuts," "boundary" and "scars." 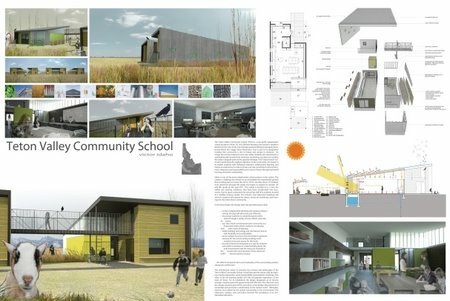 STAR strategies + architecture team lead by Beatriz Ramo López de Angulo of Netherland and Project Maganom of Russia win the second and third prize. Eight honorable mentions are also in the list. All the competition entries are now open in an exhibition till 5th April at the Forum de Beirut, Lebanon, 10am to 8pm. 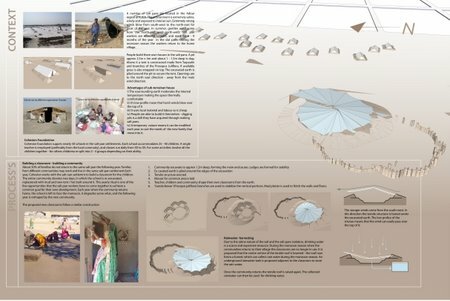 The Competition website will publish the detail information about the winning projects very soon. 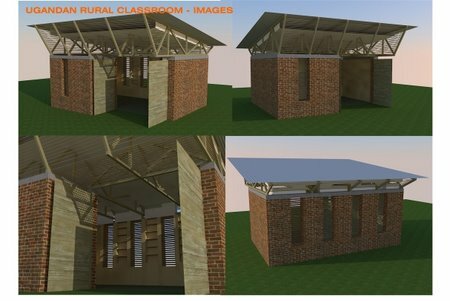 ArchSociety wish to publish a review afterwards.